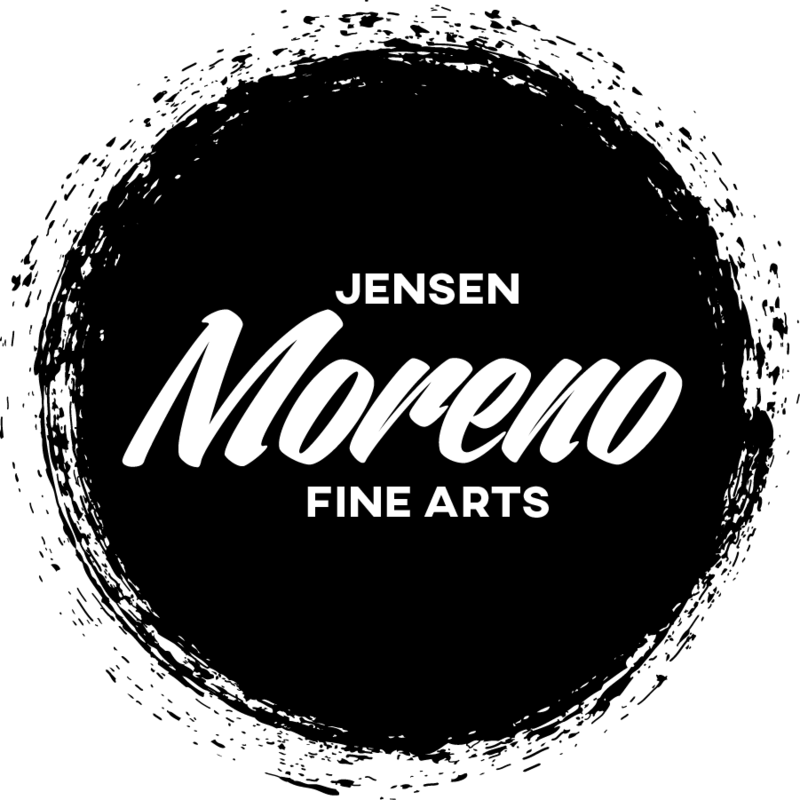 This momentous event showcases Jensen Moreno’ s collection of portraits of people she admires for the past few years. This marks her 5th Solo Painting Exhibition. Over the years, Jensen met several influential people and was inspired by some of them. She also gets inspiration from traveling and people around her. The passion and dedication in Art are shown on the powerful and colorful paintings on this collection. 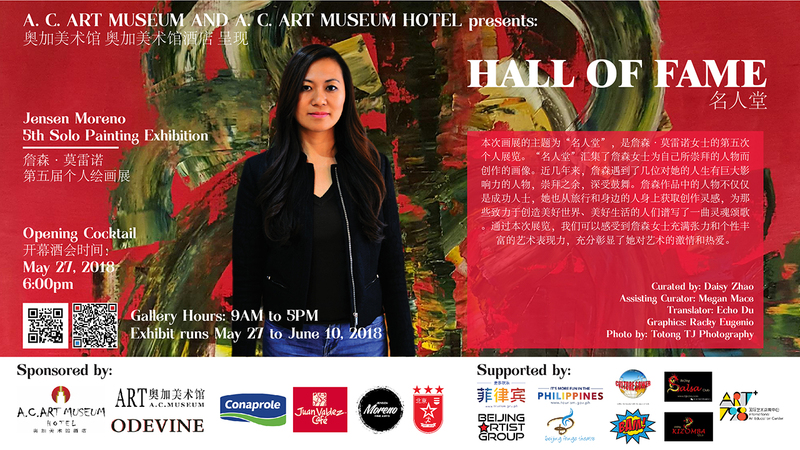 Philippine Department of Tourism, Beijing Artist Group, Baxters Art (BAM), Culture Sower, Beijing Salsa Club, Beijing Kizomba Club, Beijing Fringe Theater, and Art 798.